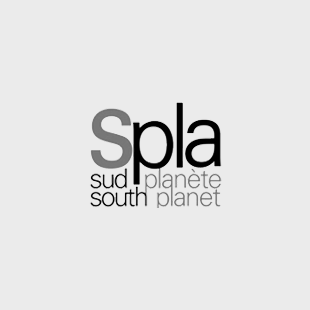 The Wan Wmolbag Theater team is now in Santo to prepare the upcoming shows. 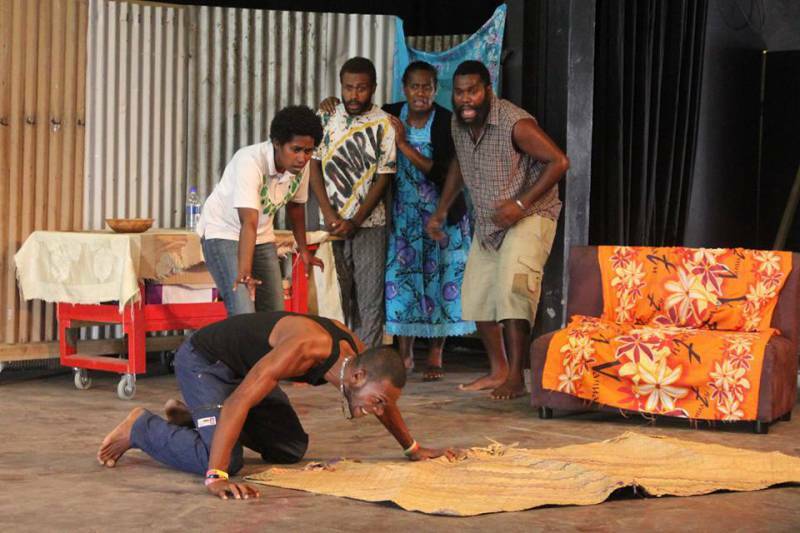 Kakae Rat, Laef i Swit and Klaem long lada ia, will be performed in Luganville for 15 shows. Buy your ticket now! No sale at the main door!